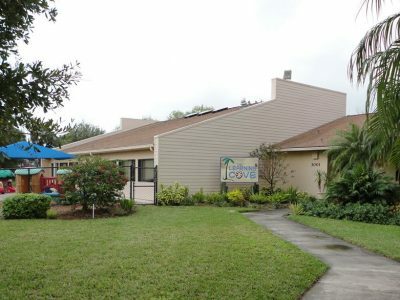 (SOLD) The Learning Cove in Martin County - School Investment Properties, Inc.
We are excited to share a photo of the great Child Care Center just sold in Martin County, Florida! “The Learning Cove”. The new owner is so very happy and provided a testimonial on his experience with our company. We wish them great success!! Call us today and help us make your dream of school ownership a reality!